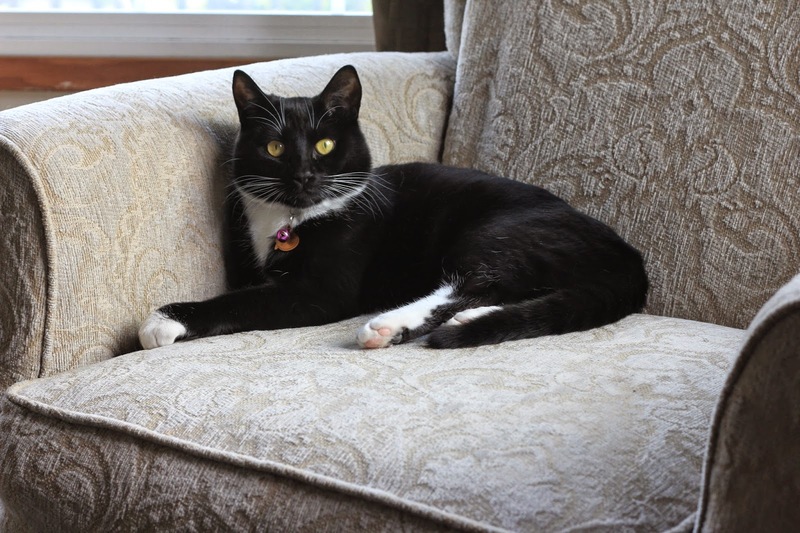 R is for Ronnebeck! : Birthday Fun! Eric had a great birthday! 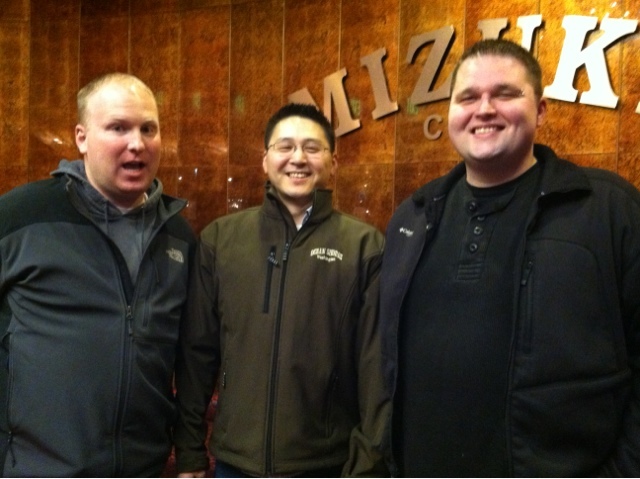 We hung out most of the day and then Had dinner at the Muzuki Buffet in Southcenter with Tim, Kat, Reiner and Theresa! It was a fun night topped off by some hanging out with Tim and Kat! 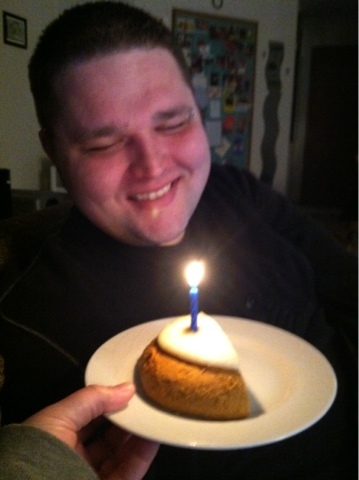 Just before midnight I made Eric blow out a candle on his pumpkin cookie since that's what he chose instead of a cake! Happy 36 babe it's gunna be a great year! !